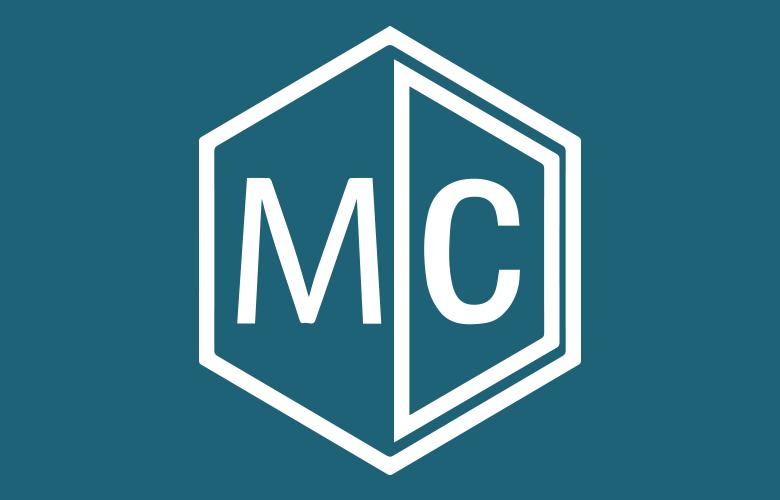 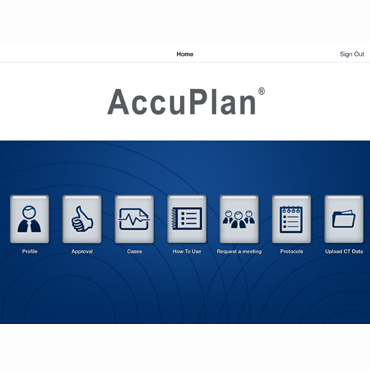 Today MedCAD announced the launch of their AccuPlan™ iPad app – a visualization tool to aide in surgical planning. Version 2 provides more effective tools with enhanced controls, landmark tables, and soft tissue profile prediction. 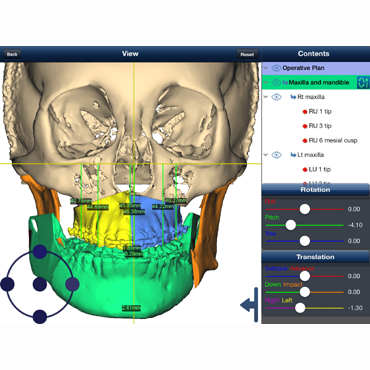 The tool modification gives surgeons more control over visual precision, with calculated measurements to compare with the surgical plan. Patient soft tissue profiles can now also be conceptualized through the app’s soft tissue prediction algorithm. 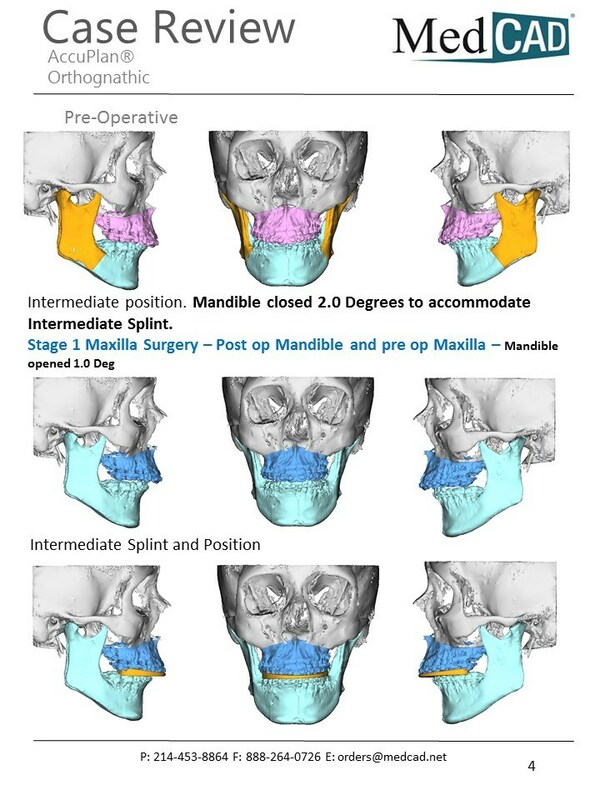 MedCAD President Nancy Hairston remarked, “Never before have surgeons been able to do complete surgical planning using a tool with such intuitive simplicity like AccuPlan™, and show their patients with such clarity.” The update allows planning and case management right at the user’s fingertips while providing the surgeon with the full functionality needed to perform maxillofacial surgery without the cost and hassle of other software tools. 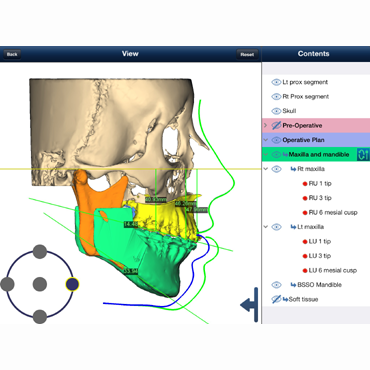 The app can arguably affect cost-effective, time-saving and surgical planning advantages. The most notable improvement to the app is the ability to make plan adjustments using pre-defined landmarks. 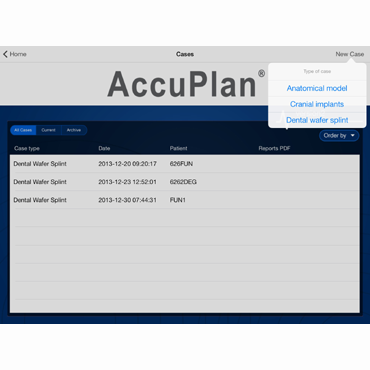 Version 2 of the app improves the adjustment slider bar to display the specific measurements, enabling surgeons to make the most precise, quantifiable adjustment. 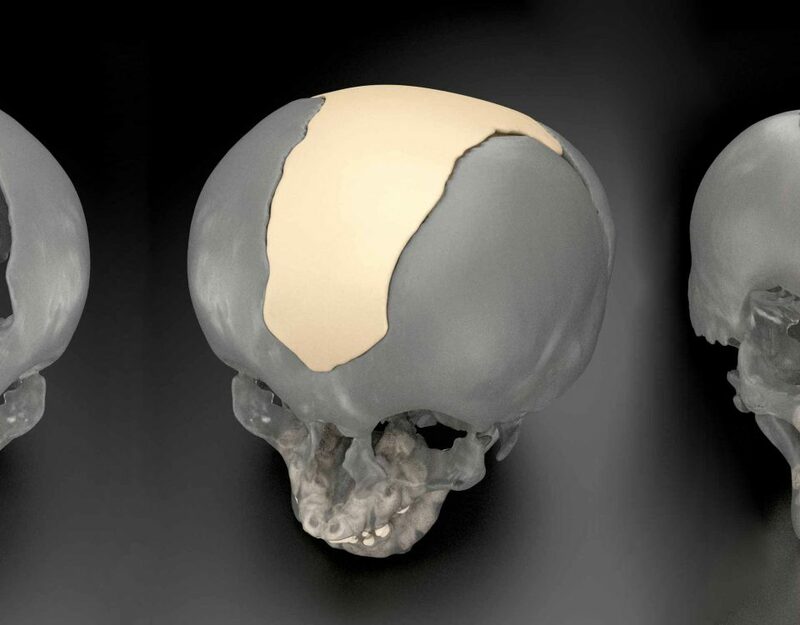 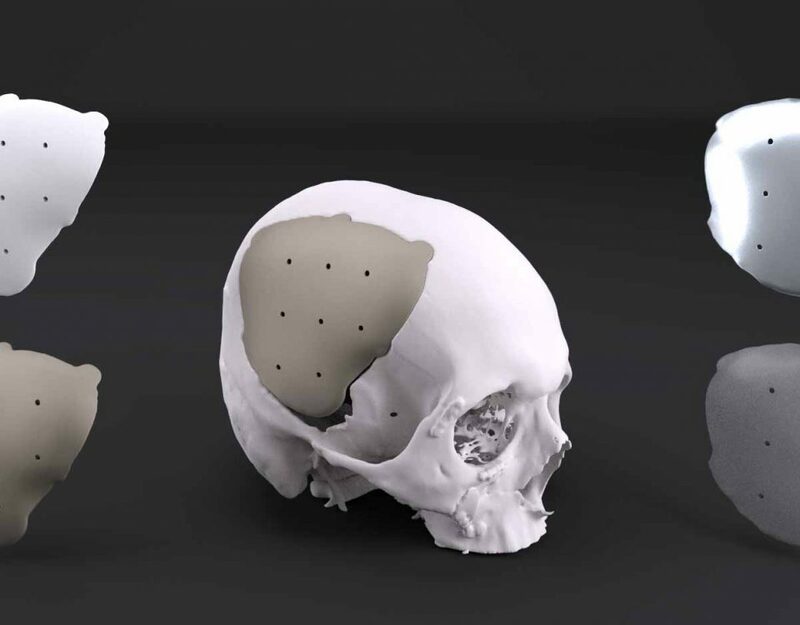 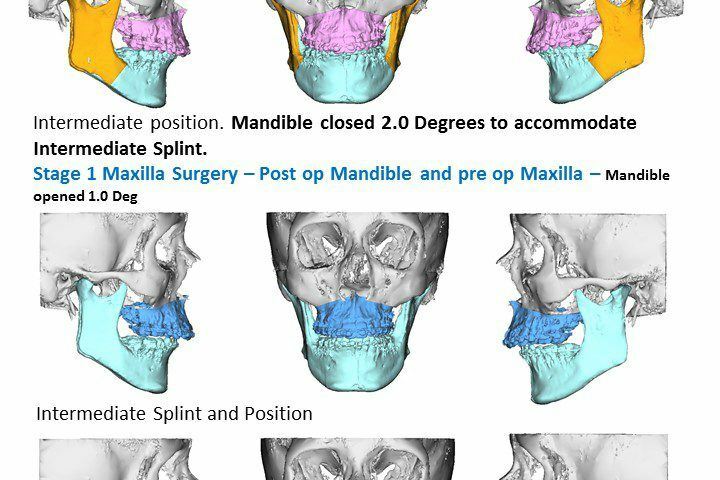 In addition to detailed plan editing surgeons can make modifications to the surgical plan, review “what if” scenarios, and approve final adjustments using highly-detailed 3D digital models built from individual patient data and planning input. 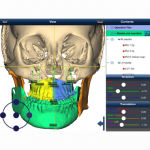 Surgeons can also submit orders for manufactured dental wafers, PEEK cranial implants, or anatomical models – all of which are custom-made, designed and built using CT scans. 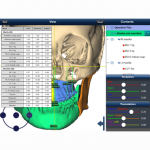 The basic mission of the application is to deliver the updated digital tools to make neurological and orthognathic operative treatment planning solutions both effective and hassle-free. 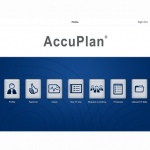 Read the AccuPlan™ V.2 official press release here.